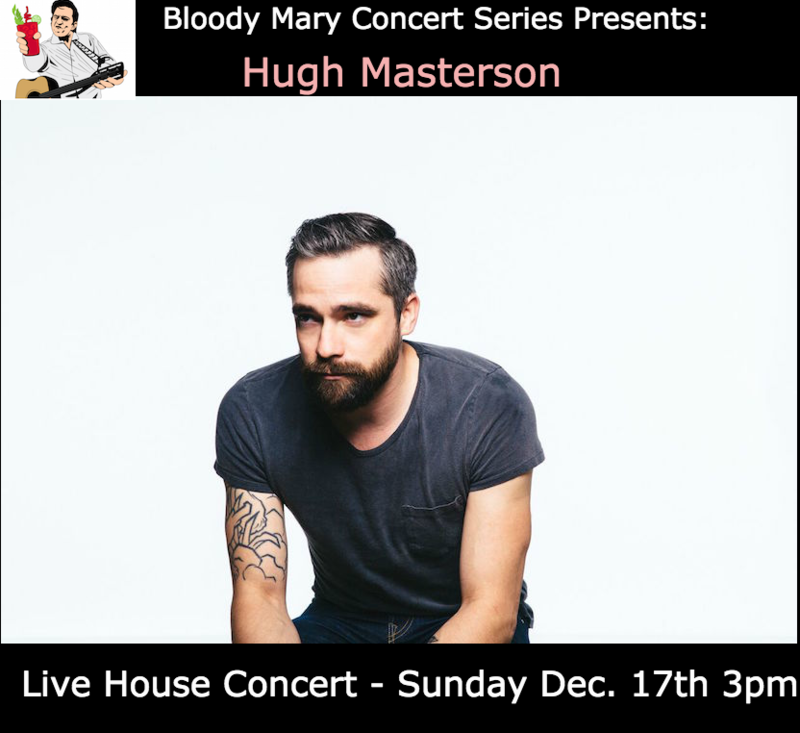 Reserve Your Spot for Hugh Masterson of Hugh Bob and the Hustle! Green Bay Packers play at noon. Music starts right after.